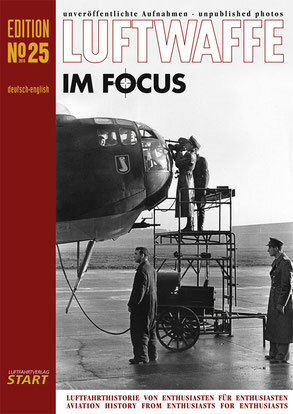 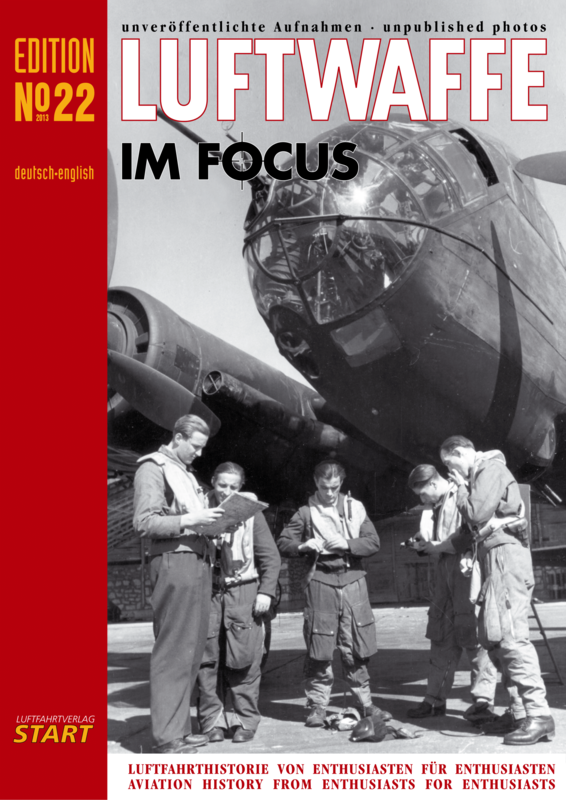 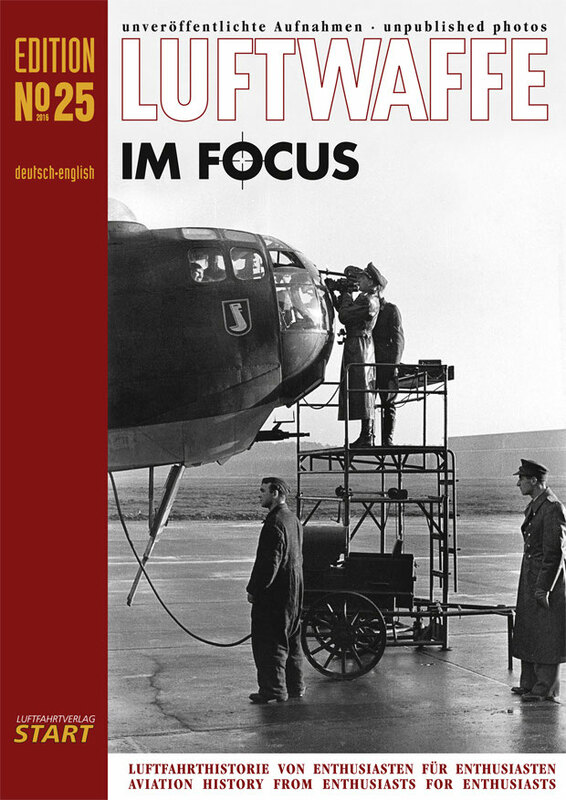 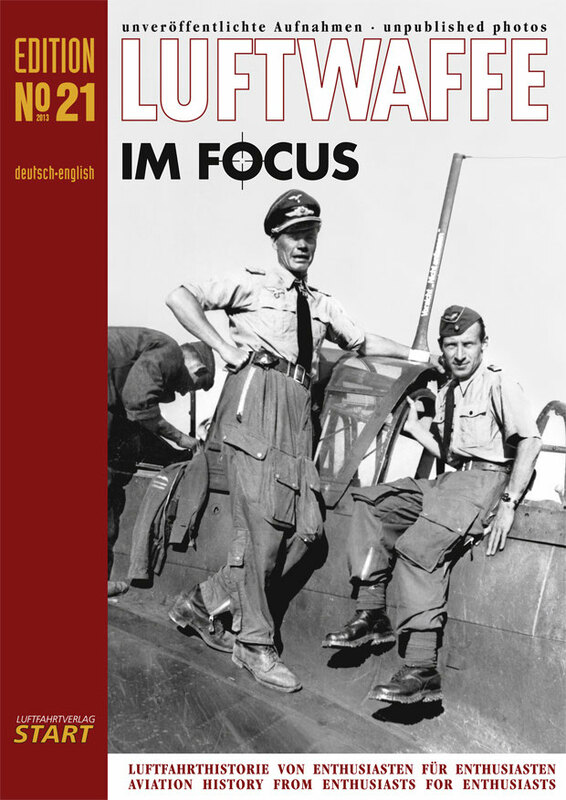 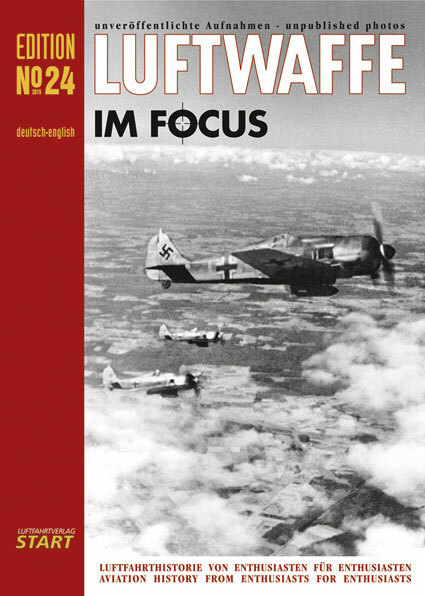 Luftwaffe im Focus - lfvs-ens Webseite! 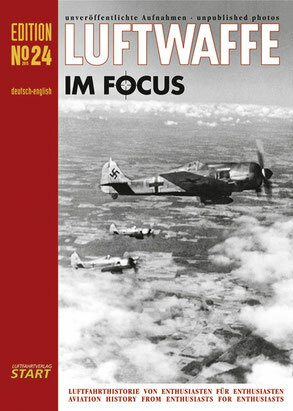 acquired by a team of 20 famed Luftwaffe experts. 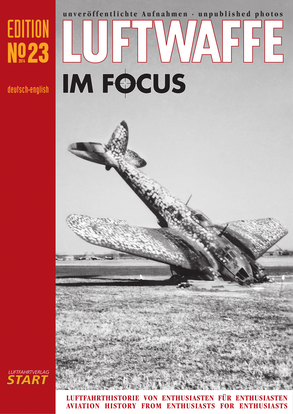 The photos are all published in a large scale and in high quality on heavy glossy paper. 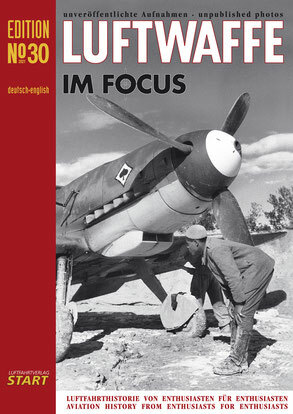 A magazine for historical interested people and modellers alike. 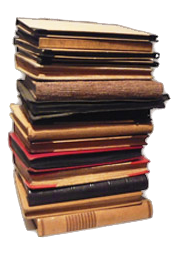 Single issues can be ordered below. 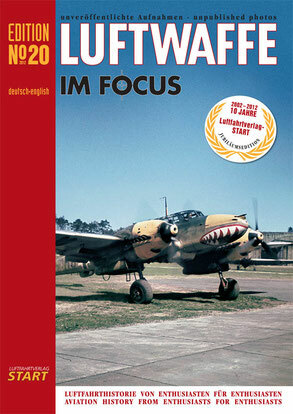 For a 3-magazine subscription click here! • Unusual: When It Comes to Camouflage, Anything Goes! 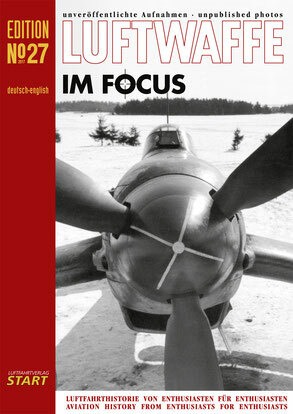 • Scenery: An Aircraft in the Middle of Town! • Unusual: Plenty of Ammunition on Hand! • Tails: Who Wore the Map of Scapa Flow on the Tail? 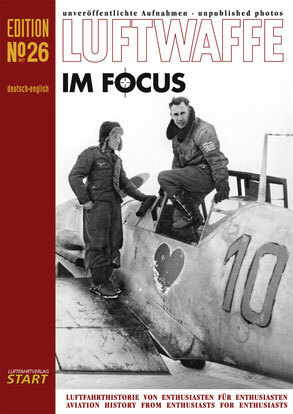 • Aircraft in Focus: A Great Moritz Emil, but Whose Was It? • Unusual: The "Bomb Position"